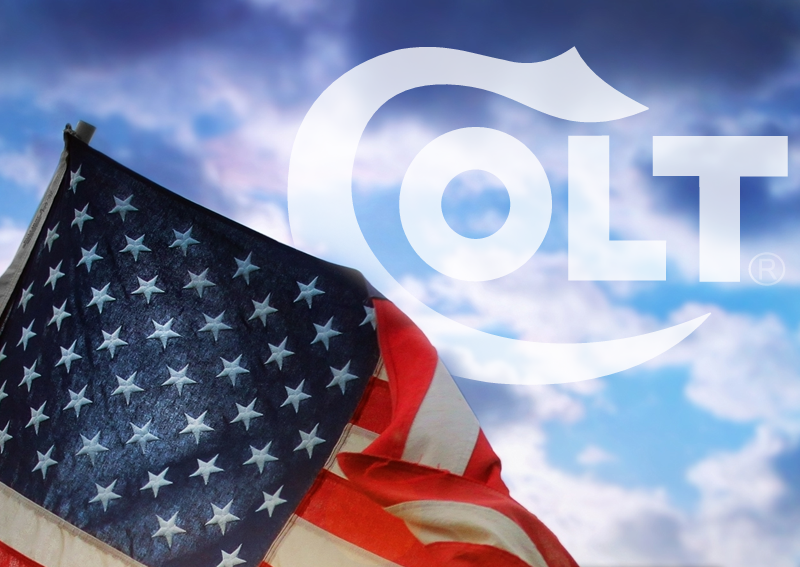 From Colt: Colt’s Match Target® line of rifles is a direct descendant of the original Colt M16 supplied to the U.S. Armed Forces decades ago. Available with many different options, there is one that is perfect for any shooting need. From the 24” full floating stainless steel barrel on the CR6724 to the 16.1” chrome lined government profile barrel on the MT6400R, each rifle comes standard with a flat top receiver which allows for mounting an optic to match the shooting conditions. Their unmatched accuracy, performance and durability make Colt Match Target rifles the favorite of hunters, plinkers and competitive shooters everywhere.